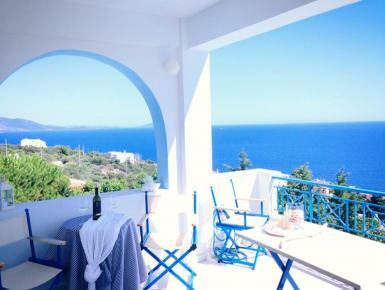 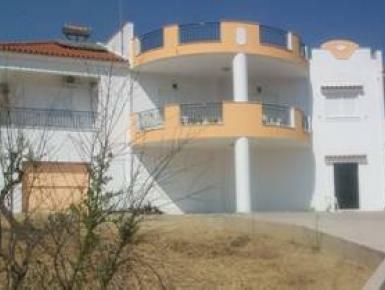 Cheap villas and apartments in Mainland, low cost holiday rental properties in Greece. 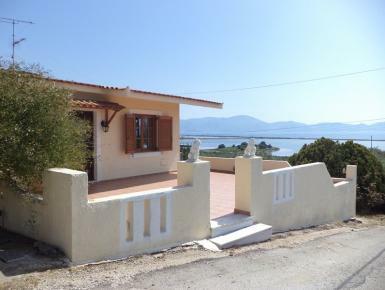 Discover the Mythical Peloponnese . 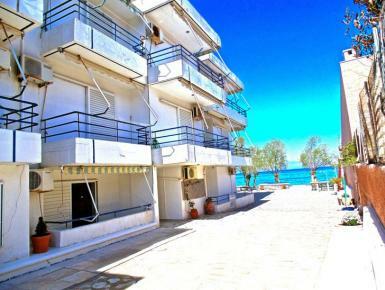 VRACHATI BEACH HOUSE by the sea waves. 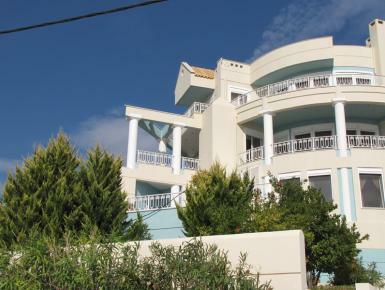 This beautifully spacious three bedroomed villa sits in 8000sqm of olive grove and set in a pine forest valley with views of the sea. 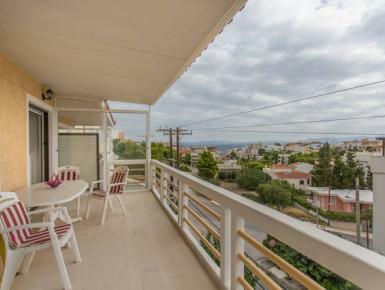 It has panoramic views of the valley and you can see the sea. 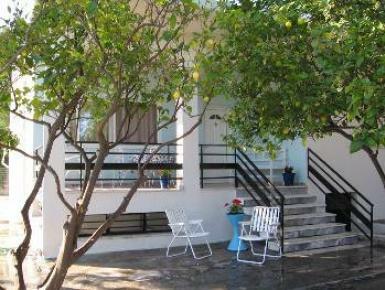 Wonderful country house just opposite the island of Hydra and very close to the islands Poros and Spetses. 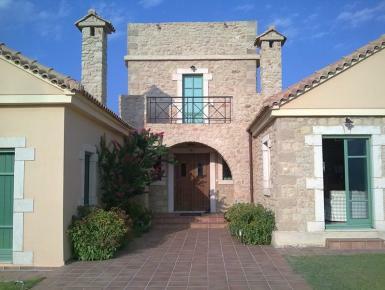 On a peaceful hill, surrounded by olive trees and overlooking a quiet beautiful beach. 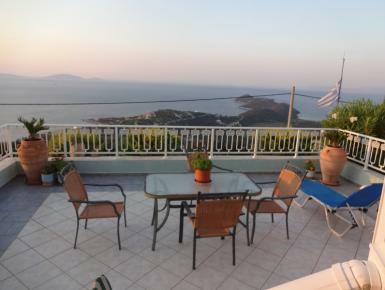 Perfect for a family wishing for a holiday where they can enjoy the sites of Athens and the delights of the Aegean Sea.